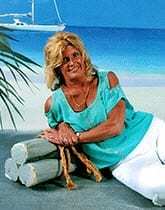 Destination Hawaii - The Paradise of the Pacific! 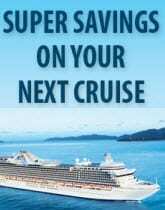 Visit any time of year. The Hawaiian Islands are comprised of 8 islands, 6 of which are inhabited: Kauai, Oahu, Maui, Molokai, Lanai and the Island of Hawaii also known as "The Big Island". 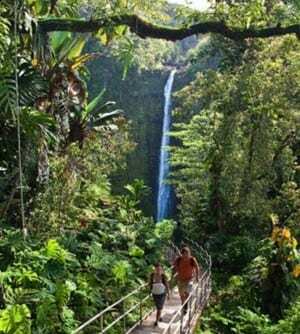 Kauai – The 4th largest island known as the Garden Isle: Lush green fields, mountains & waterfalls. One of the most scenic islands in Hawaii. 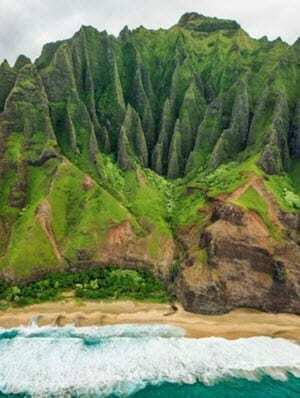 Discover Napali Coast – 17 miles of coastline to Waimea Canyon (Grand Canyon of the Pacific), & Mount Waialeale in the uninhabited center of Kaui, which can only be viewed by air. Kauai is the island with the most waterfalls but the majority can only be seen by air or sea. 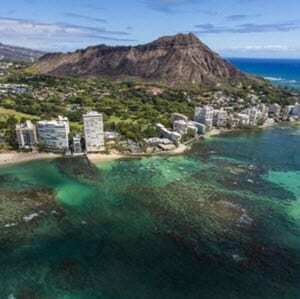 Oahu –Heart of Hawaii “The Gathering Place” – 3rd largest and host the majority of Hawaii’s diverse population: Honolulu is the capital and is where you can find the National Historic Landmark Pearl Harbor. From busting city life to laid back surf towns. 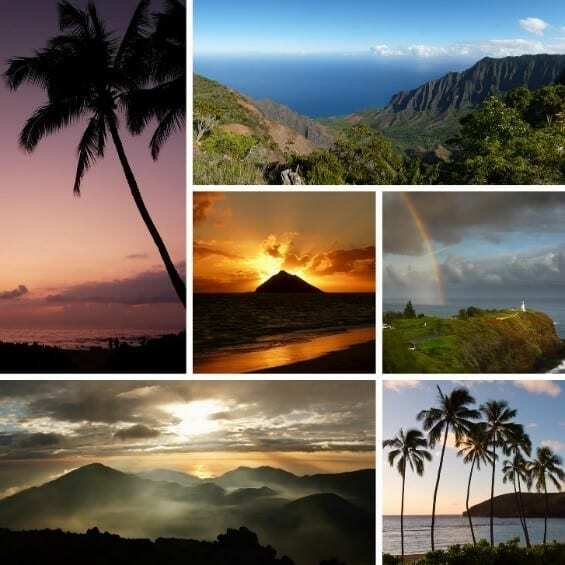 Maui – Quaint towns, farms and beautiful beaches await on this 2nd largest island known as the Valley Isle. Voted “Best Island in the U.S.” by Conde Nast Traveler reads for over 20 years! Drive the road to Hana, a breathtaking view to the 7 Sacred Pools or catch an early sunrise/sunset from the top of Mt. Haleakala. 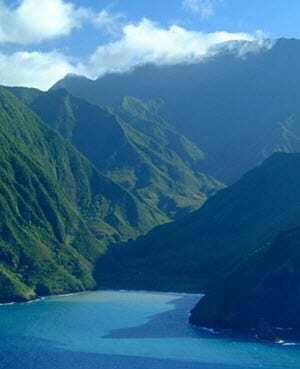 Molokai – Holds true to its roots, with a high percentage of its population being Hawaiian Natives. 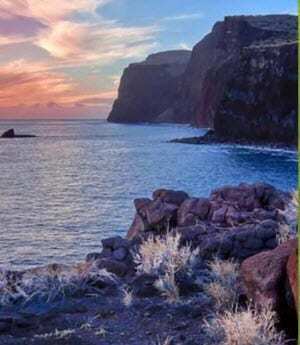 Lanai – Hawaii’s smallest and most enticing island and only 9 miles away for Maui. If you are looking for a true tropical escape you need to visit Lanai. Island of Hawaii “The Orchid Isle (Big Island) – “Island of Inspiration”: The youngest and largest and is full of adventure. Nearly twice as big as all the other islands combined, hence known as the “Big Island”. 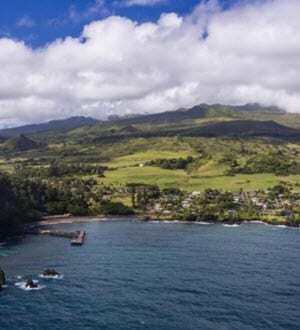 Everything from renowned golf courses in Kohala to active volcanoes in Hawaii’s Volcano National Park, Coffee in Kona, volcanically heated tide pools in Kapoho or the Ahalanui hot Ponds in the Puna. Description of Area: Each island offers a unique personality and offers visitors different types of experiences. Whether you just want to be active and adventurists, have total relaxation or something in between there is a perfect Hawaiian island waiting for you! Getting there: Southwest, Alaskan Air (go to for West Coast), United, American, Allegiant & WestJet airlines. 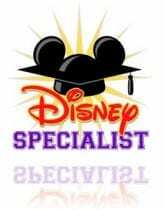 Best time to Visit: Hawaii has some of the most pleasant climates in the world and at sea level only vary about 6 degrees between summer & winter. 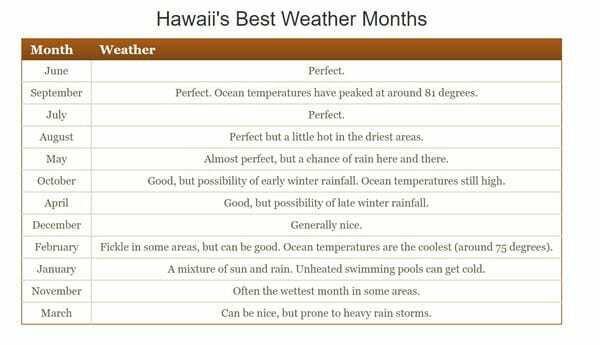 Hawaii only differentiates between two seasons: summer lasts from May – October and “winter” claims the rest of the year. Most people visit Hawaii when the weather is lousy everywhere else. The High season is from Mid-December – April. 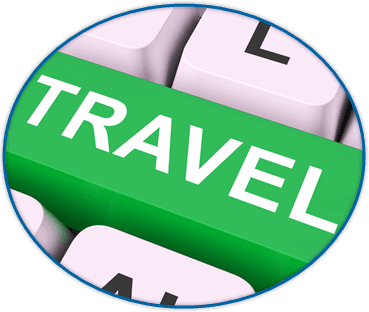 Last 2 weeks of December and 1st of January are prime time to travel.